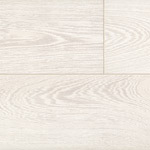 The Quickstep Perspective / Eligna Collections are strikingly beautiful thanks to the excellent balance between length and width. 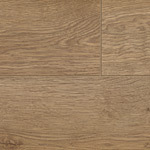 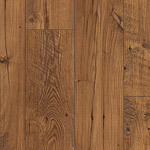 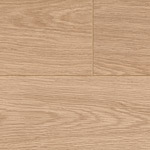 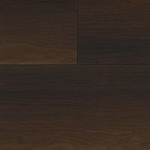 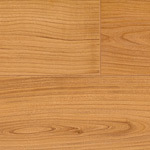 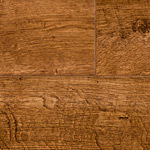 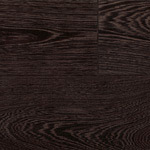 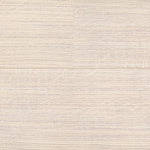 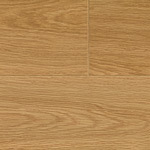 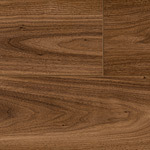 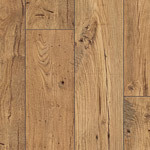 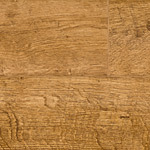 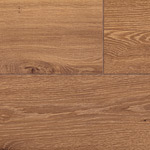 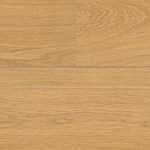 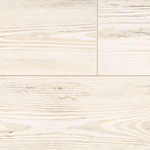 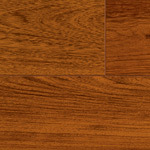 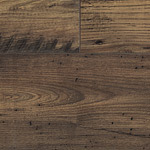 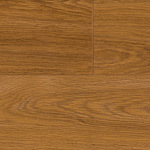 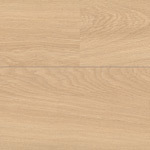 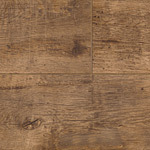 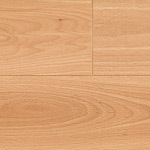 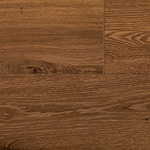 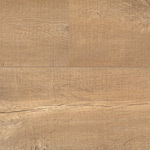 If you lay these solid, extended plank floors without grooves (Eligna), you’ll generate a soft and tasteful effect. 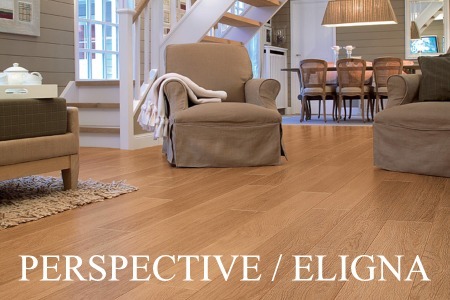 With grooves (Perspective), you’ll be expanding the optical perspective of your interior.